From Paul Simon‘s 1986 album Graceland, “You Can Call Me Al” is still one of the artist’s most recognisable tracks and it is a good one: fun, catchy, varied, boasting a kickass bass solo. 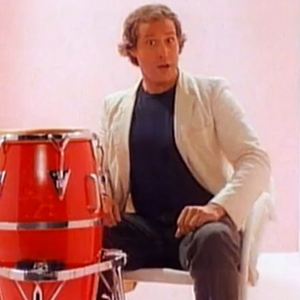 That being said, it’s the video and its simplicity which sells it as Simon and Chevy Chaseenter a room as the latter lip-syncs the entire song with all the old Chevy Chase charm which made the 80’s that little bit more awesome. This song, and indeed this album, are brilliant and sublime. Great share!